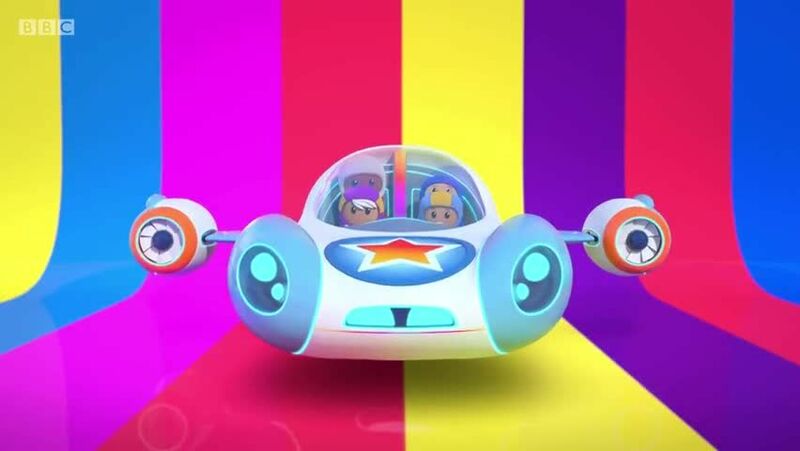 Watch full Go Jetters Season 2 Episode 24 full HD online. Cartoon video Go Jetters Episode 75 online for free in HD. The Go Jetters travel to the Valley of Balls in Kazakhstan, where they find thousands of rocks which are almost perfectly round. Meanwhile, Grandmaster Glitch is seeking the ideal ball to use to practice his bowling – something big and heavy. What could be better then one of the giant balls of rock from the Valley of Balls? But things start to go wrong for the Grandmaster when he rolls the ball of rock right out of Grim HQ and straight towards an unsuspecting group of tourists. The Go Jetters take to the Vroomster to try to stop the ball.